Team of Professionals consists of Chartered Accountants, Cost Accountants, MBAs, Ex-Bank executives, Valuers, Engineers, Systems Experts, 60 odd Staff and Articles. Sri Hirendra Kumar Mitra is a fellow member of Institute of Chartered Accountants of India and a honours graduate in Commerce. 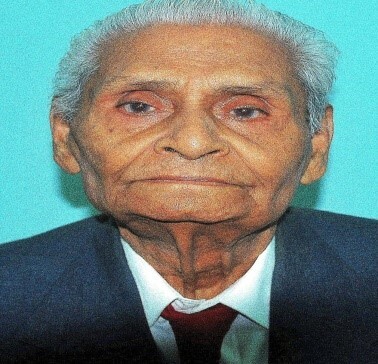 He had worked for Lovelock & Lewes, BBJ Construction Co. Ltd. in senior positions and for Wellman Incandescent India Ltd, as President (Finance). He has been associated with the firm as a partner since 1984 and his major areas of professional practice include Audit of Banking, Insurance, Construction, Engineering, Manufacturing, Coal sector etc. Sri Sumit Kumar Basu is a fellow member of Institute of Chartered Accountants of India and a honours graduate in Commerce. Being associated with the Firm as a Partner since 1999, he has a rich experience of more than 18 years in almost all fields like Statutory Central Audit of PSU Bank, Insurance, FMCG, Aviation industry, Power & Energy, Textiles and Due Diligence Review to name a few. He was involved during issue of IPO of a Nationalized Bank. He has also been involved in offering valuable advisory services on accounting principles, tax planning and Assessment procedures. Sri Amlan Kusum Mandal is a fellow member of Institute of Chartered Accountants of India and an honours graduate in Commerce. He has successfully completed Certificate Course in International Marketing from CAPEXII. 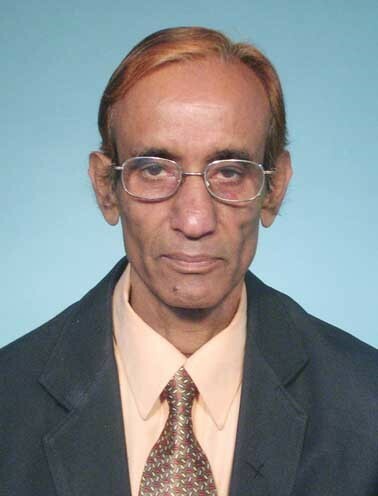 He is a Certified Valuer (ICAI) and Information System Auditor (DISA). He holds Certificate on IFRS and Certificate on Bank Concurrent Audit from ICAI. He has a professional experience for more than 10 years in Energy, Mining, Insurance, Petro Chemical, Aviation, Banking sector, Manufacturing and Due Diligence Review etc. He has extensive knowledge of SEBI related matters and Accounting Packages like TALLY, FACT etc. Sri Bejoy Krishna De is a fellow member of Institute of Chartered Accountants of India and a honours graduate in Commerce. He is also a member of the Chartered Management Institute, UK etc. Post-qualification from Lovelock & Lewes, joined industry and head important and senior positions e.g. HMV, MMCL, board member of the Microprocessor Manufacturing Company Pvt. Ltd., member of Study Team on Budgetary Control sponsored by the ICAI. Having joined the firm as Partner in 2008, he handles assignments relating to Audit and Accounting of various Companies, firms and other organizations in Private Sector. 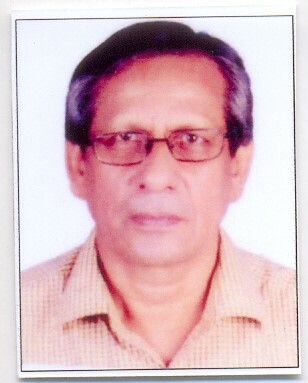 Sri Tapan Kumar Das is a fellow member of Institute of Chartered Accountants of India. Prior to switching over to practice, he has worked as Head of Finance for more than 26 years in a major engineering multinational company. He is a Certified Information Systems Auditor. Joined the firm as partner in 2010. His specialization includes project finance, direct and indirect taxation. He handles assignments relating to Audit of Companies in Manufacturing, Engineering, Steel, Mining, Insurance and Power Sector along with providing specialized guidance on Indirect Taxation. Sri Kartik Chakrabarti is a fellow member of Institute of Chartered Accountants of India and a honours graduate in Commerce. 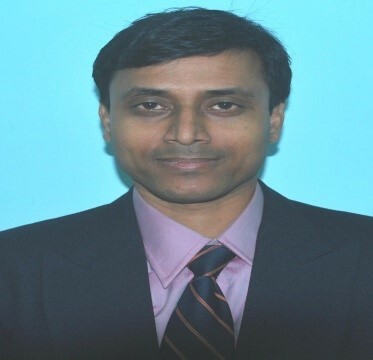 He has started his Career with Lovelock and Lewes and has a rich Experience in Audit of Tea Gardens in Assam & North Bengal, both as Statutory & Internal Auditor. Mentionable amongst them are Moran Tea Estate in Assam, Sungma Tea Gardens, Chamong Tea Gardens, Long view Tea Gardens all in North Bengal. Prior to joining practice, he was associated with Steel Authority of India (SAIL) as Executive Director. Having joined the firm as Partner in 2011, he handles assignments relating to Audit of various Public Sector Companies in Mining, Construction, Manufacturing, Banking, Power Sector. He is also handling Audits in Health and Education Sector on regular basis. Sri Sukanta Palit is a fellow member of The Institute of Chartered Accountants of India and is an associate member of the Institute of Cost and Management Accountant of India. 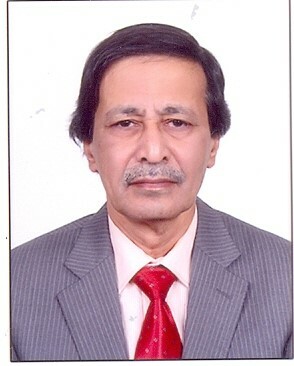 He has wide experience in conducting Statutory & Internal Audit of Steel and Coal Industries. He has conducted Internal, Statutory, and Special Audit in various Companies in both Public and Private sector. Joined in industry and worked in Engineering, Telecom, Civil & Mechanical Construction Companies both in Public and Private Sectors for about 30 years in various capacities, lastly in a Central Public Sector Undertaking as General Manager (Finance). Joined the firm as partner in 2015. Sri Biswanath Pal is a fellow member of The Institute of Chartered Accountants of India and a honours graduate in Commerce. Prior to switching over to practice as partner of the firm, he was in industry and worked in PSB and PSUs for about 35 years in various capacities. Worked in Maharatna company SAIL, retired as DGM (Finance). Has wide experience in Steel, Finance & Banking Industries. He has Joined the firm as partner in 2015. Sri Akhilesh Chandra is a Fellow member of Institute of Chartered Accountants of India and an honours graduate in Commerce. He has joined our Firm in 2013 and has become Partner in 2016. He has Around 5 years of post qualification professional experience in Mining, Insurance, Power, Petro Chemicals, Government Authority, Aviation, Banking, Manufacturing, Due Diligence Review etc. He has taken up implementation of IFRS/ IND AS in a number of Companies in Bhutan and India. 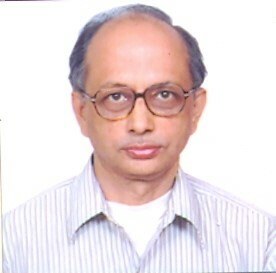 He has acquired an in depth knowledge and expertise in IND AS implementation in Indian Companies. He has also experience in implementation of IFC in Indian Companies. He has good exposure in International Taxation & FEMA. Sri Biswadeep Sinha is a fellow member of the Institute of Chartered Accountants of India and a honours graduate in Commerce. He is also an Information Systems Auditor (DISA) apart from having a Post Graduate Diploma in Management. Prior to Joining the Firm as Partner in 2016, he has over 25 years of Experience in Operational Finance and in Assisting Management to achieve Growth & Profit in Competitive Environment both in India and abroad. Confident, energetic and aggressive towards commitment, Vivek Gupta is an associate member of Institute of Chartered Accountants of India. With a penchant towards the field of taxation he has undertaken the formation of GST Department and has also been leading the same in SPAN & Associates. 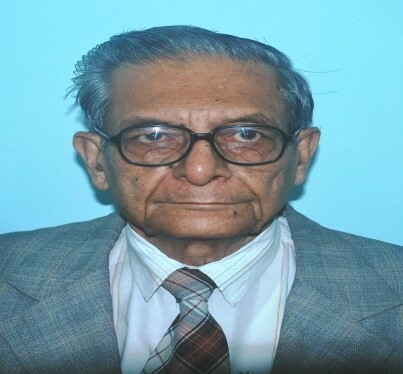 He also handles assignments for Tax Consultancy, Search and Seizure and Survey proceedings under Income Tax Act and representation before various income-tax authorities all over India such as Commissioners of Income-Tax, Commissioners (Appeals), Settlement Commission, Central Board of Direct Taxes and before Honourable Income-tax Appellate Tribunals. Piyush Lakhotia is an associate member of the Institute of Chartered Accountants of India and a honours graduate in Commerce from St. Xavier’s College, Kolkata. Prior to joining the firm, he has 3 years of post-qualification experience at Tata Consultancy Services Limited. He has an in-depth knowledge of implementation of ERP Software like Oracle eBS R12 for Foreign Clients. He also provides a one-stop solution to Start-Up Business from Formation of Company to Legal and Regulatory Compliances. Mr. Lakhotia also specializes in Project funding and financing of various Start-Up Business, he also deals with compliance matter of Industrial Law and FEMA for some big corporate houses. 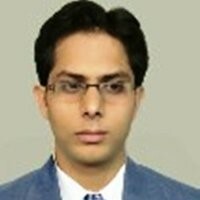 Results oriented adviser and accounts consultant with hands-on experience in all aspects of Industry process, Abhik Mandal is a member of Institute of Cost and Management Accountants of India. He looks into assignments of Budgeting, Inventory Control, Capital Budgeting, Costing, Variance Analysis, Working Capital Management, Term Loan, etc. 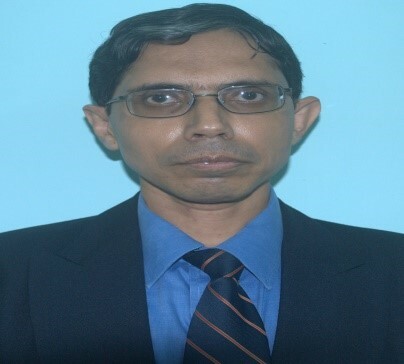 He has vast experience over ten years in Internal Audit of various Industries. He is a member of Institute of Cost & Management Accountants of India and has a rich audit experience of cross-section of Industries both in India & Bhutan for more than Twenty Years.